Bare (non-coated) Slate: We use light abrasives and a cleaning solution to loosen the dirt and debris from the stone and grout. You deserve to have your floors, counter-tops and other natural stone and tiled surfaces looking beautiful and elegant again. Professionally clean and enhance your surfaces so you can enjoy the everlasting beauty. 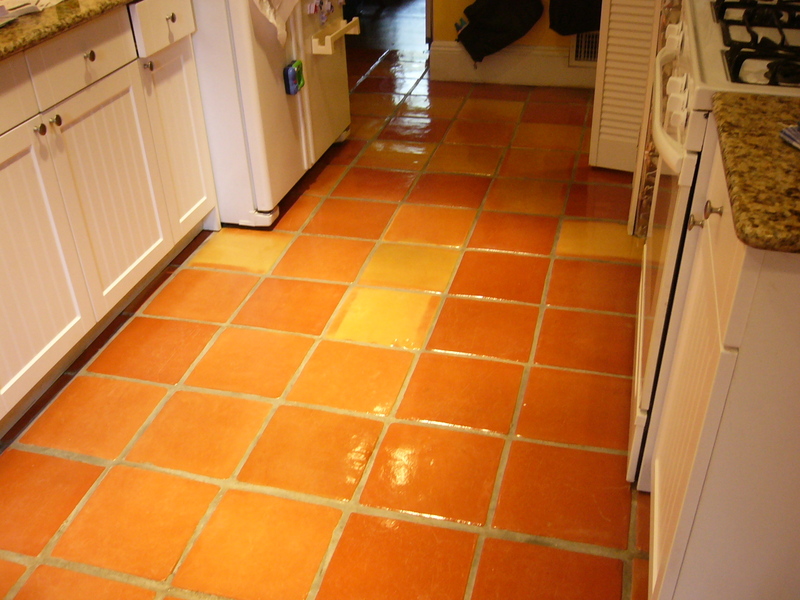 If your having problems with tile and grout, or natural stone …we will get it looking clean and new again. That’s a promise! Give us a call today at (770) 499-1151 or click here to receive your free, no-hassle quote for service.